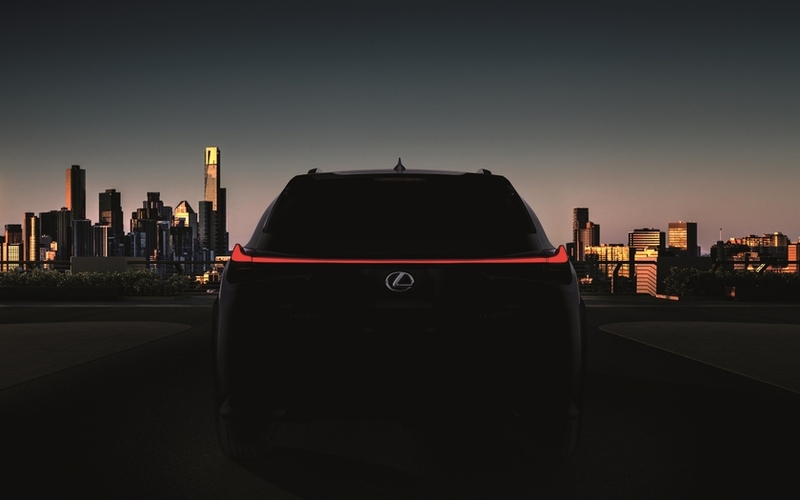 TORONTO, ONTARIO, February 20, 2018 – Lexus announced today that it will present its new UX crossover in world premiere at the Geneva Motor Show, on March 6. Other Lexus highlights at the 2018 Geneva Motor Show will include the Special Edition RC F coupe, created to celebrate the 10th anniversary of the Lexus F and the RC F SPORT Black Edition. 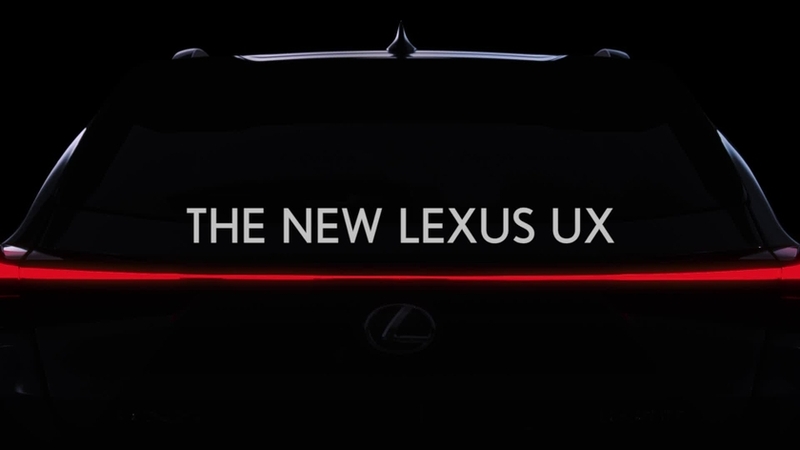 The Lexus Press Conference with the new Head of Lexus Europe, Pascal Ruch, will take place on March 6 at 10am at the Lexus booth in hall 4.